Chrome: On MacOS downloads .OVA files as OVF's. I must not download OVA's all that often. When I do though, Chrome decides that "nah" you should name that into OVF. 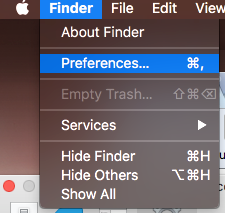 Seems to be a long standing bug w/ Chrome and MacOS. Not really a huge problem until a you try to import the OVA w/ the file extension of OVF. "Failed to open OVF descriptor"
Stop using Chrome...Haha, just kidding. 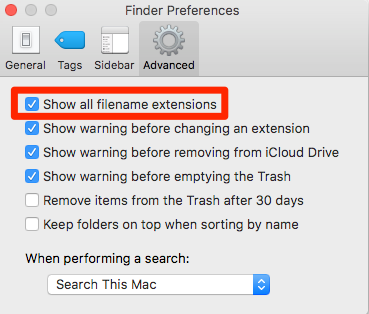 On macOS, you simply have to enable "Show all filename extensions" in Finder. 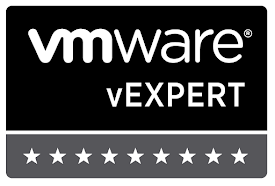 You'll usually find this icon in your dock. Probably the most under-stated/used icon in your dock. Once done, Chrome will download OVA's as is and not change it to OVF like a proper browser. Honestly, if Chrome does it for OVA's it "might" do it for other file extensions as well. Firefox and Safari don't have this problem, so if you use either of those, Bravo! Uncheck the "Ask to save each file before downloading" box in Chrome's Advanced Settings. This bypasses Chrome's macOS finder integration which seems to be the root of the problem.